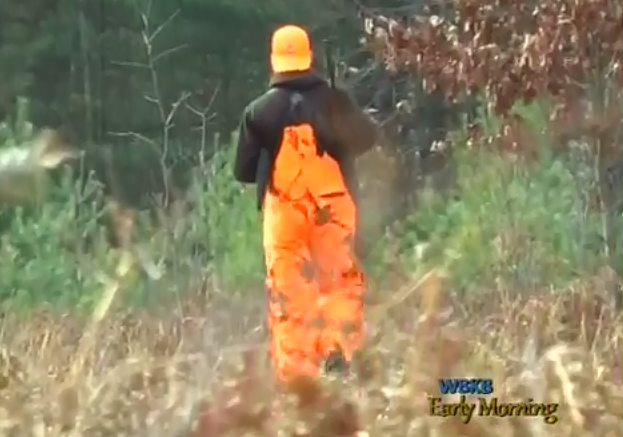 Every deer-hunting season, many individuals choose to engage in unethical hunting practices such as buying a hunting license after harvesting a deer, or loaning kill tags to friends. The Department of Natural Resources (DNR) would like to remind hunters of the seriousness of these choices, and the harsh punishments that will await anyone who violates deer hunting laws. Since harvesting a deer without buying a license first is considered poaching, violators will be charged a restitution of one thousand dollars per deer, jail time up to 90 days, a three year suspension on hunting privileges, as well as a fine anywhere from two hundred to one thousand dollars. In addition, under a new law that was passed last year, antlered deer are worth another thousand dollars, with each point on the deer costing an additional charge ranging anywhere from five hundred to seven fifty per point.